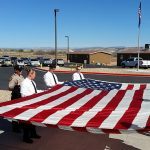 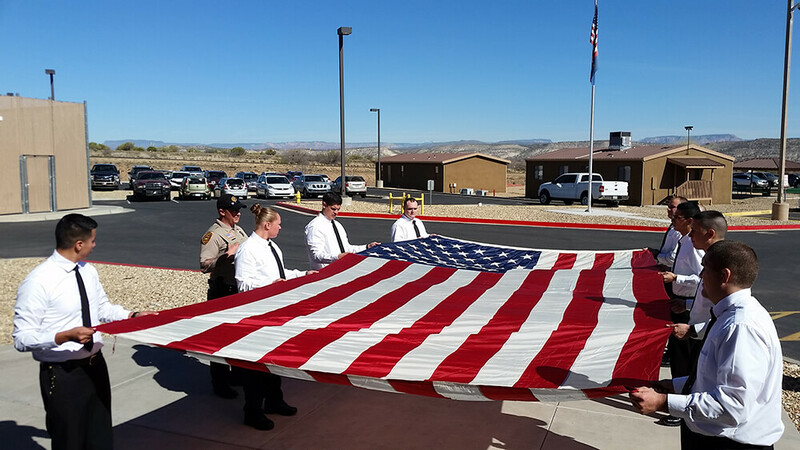 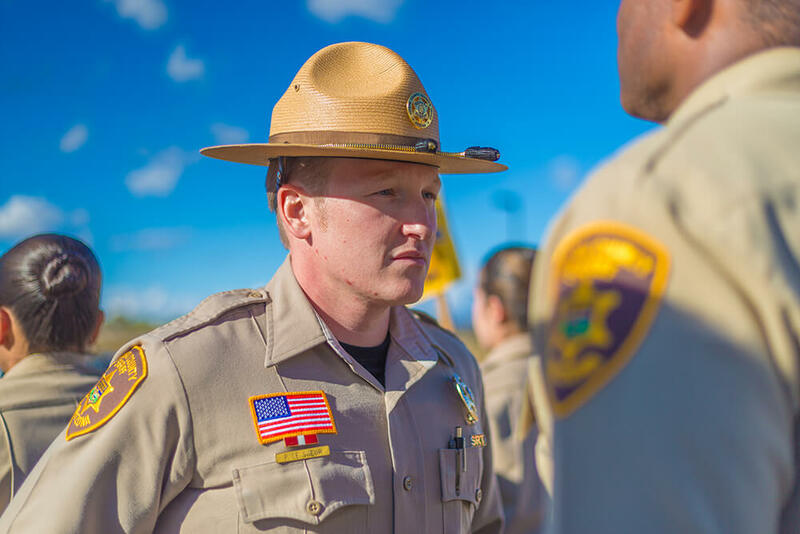 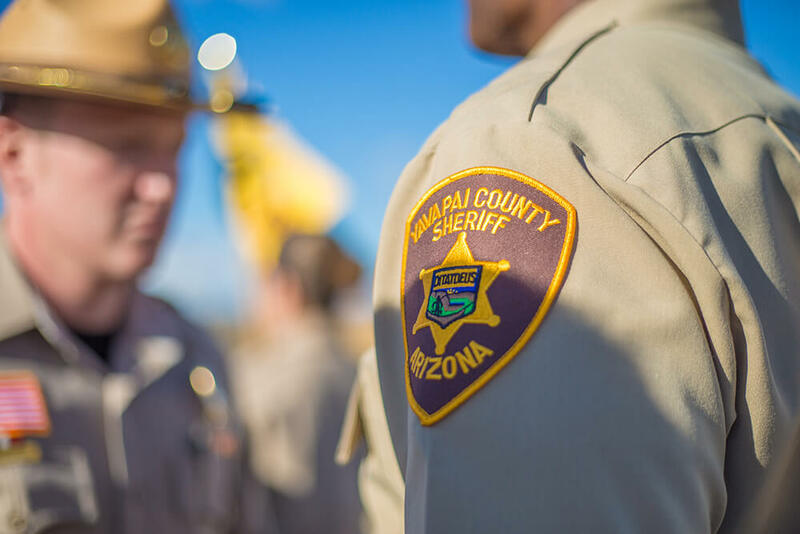 The mission of the Yavapai County Sheriff’s Office is to enhance the quality of life in the county by working cooperatively with the public to prevent crime, enforce the law, preserve the peace, and provide a safe environment for all. 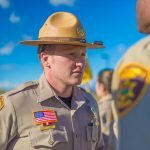 For over 150 years, we have sought the next generation of men and women with the desire to serve and protect the people of our communities. 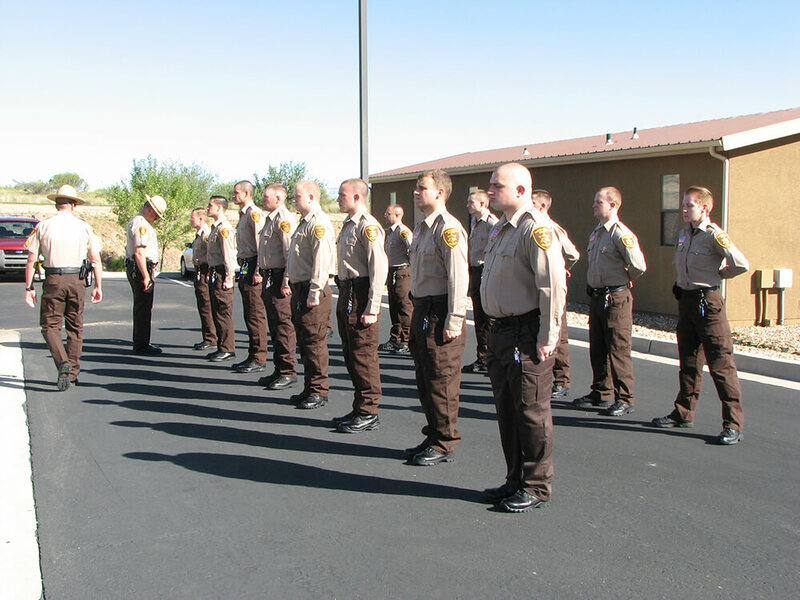 Through rigorous training programs, our fellow citizens can learn to become highly skilled and professional members of our agency. 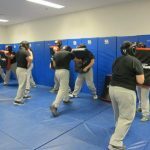 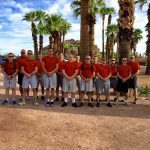 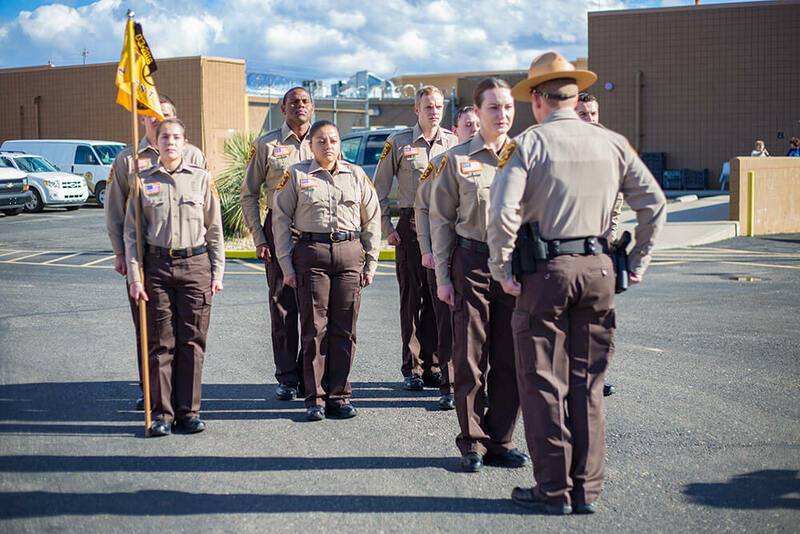 Our academies also offer recruits the chance to earn college credits upon the completion of their training, furthering their education while being paid to acquire the skills needed in their new profession. 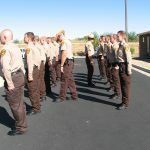 Community service is a Police-Community partnership. 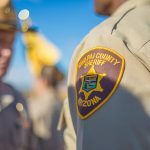 By working together, we can reduce crime and enhance the quality of life. 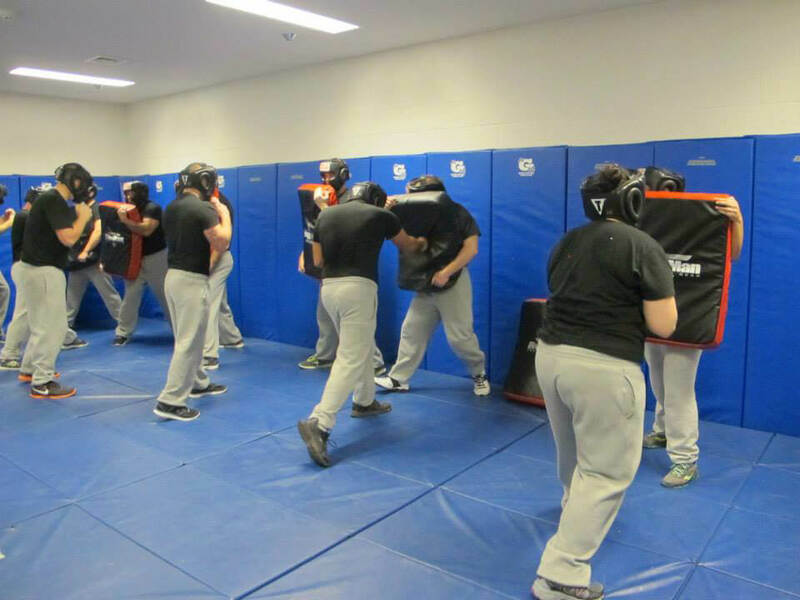 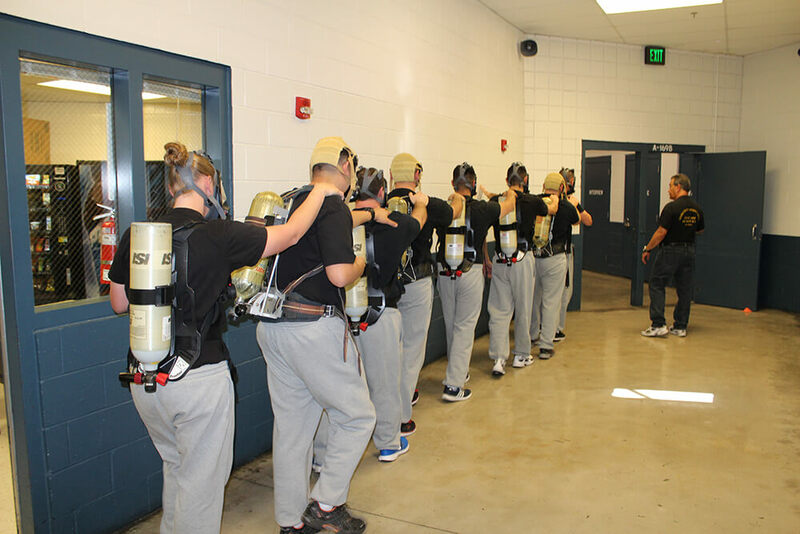 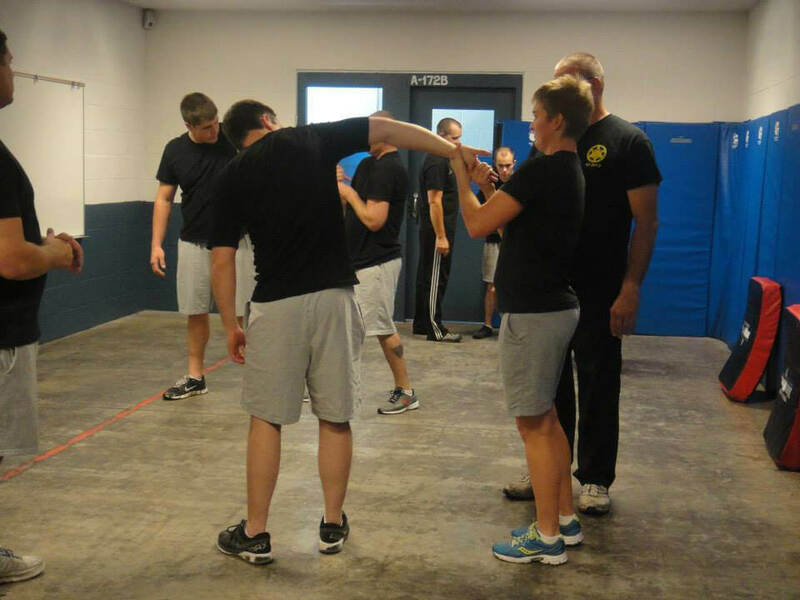 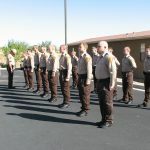 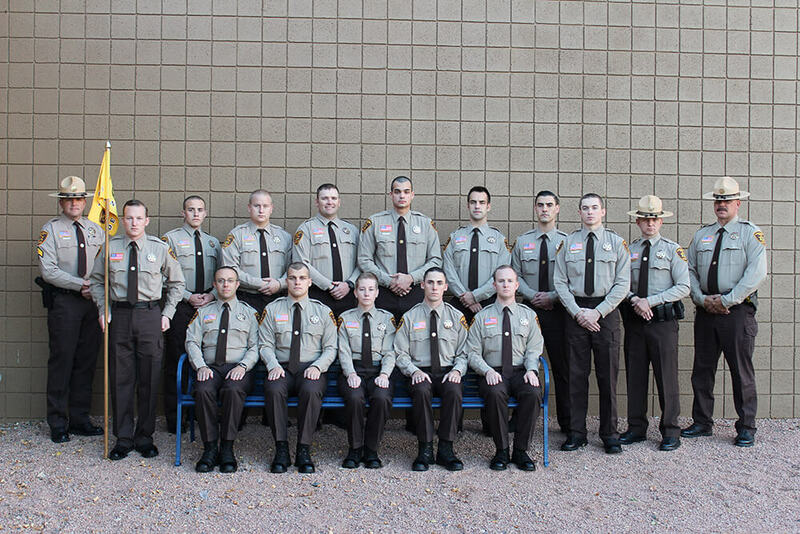 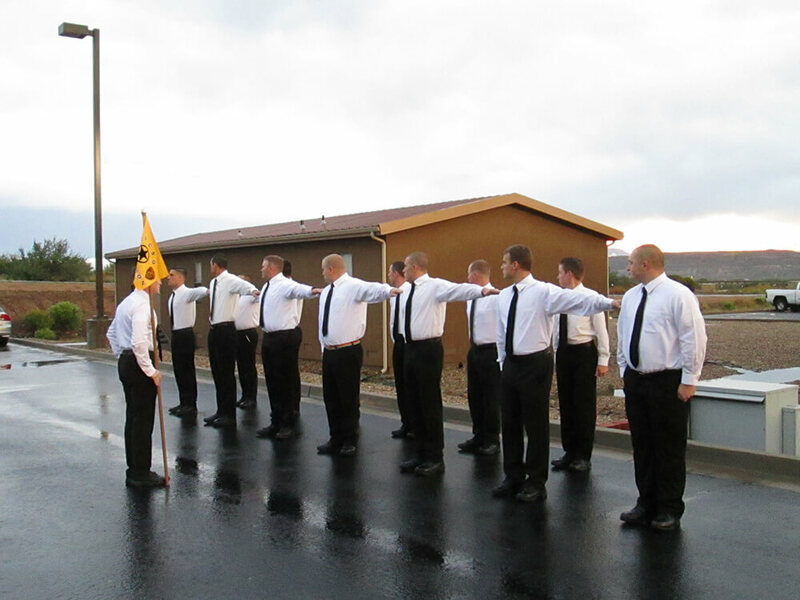 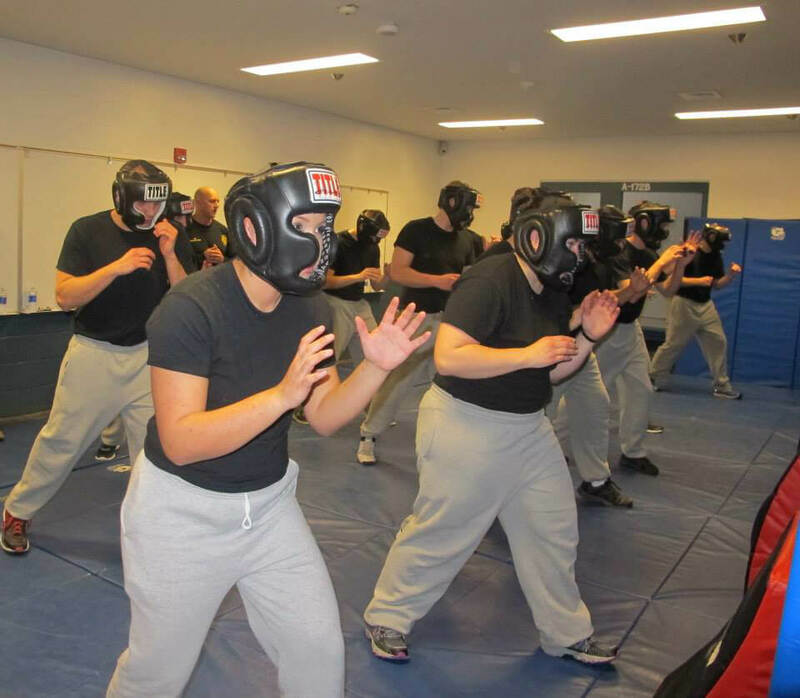 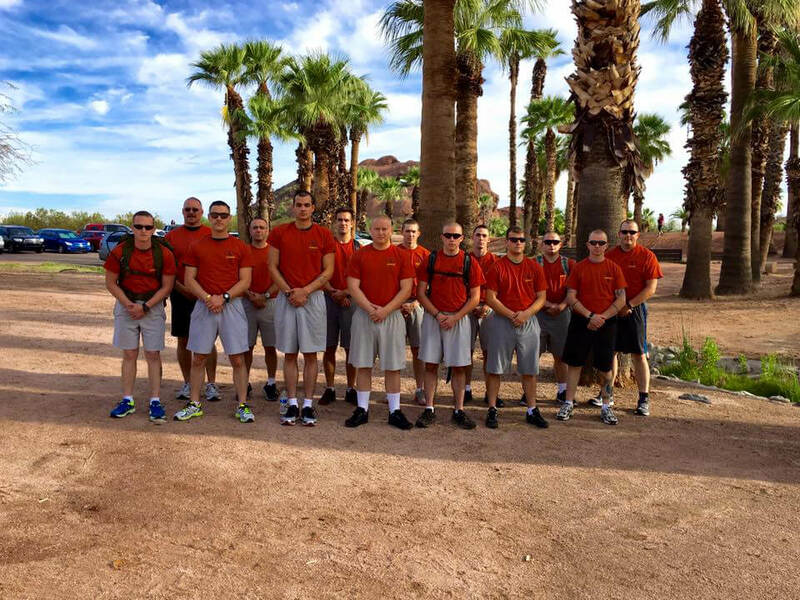 Basic training program provides the recruits with the highest quality law enforcement training. 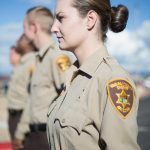 Recruits will acquire the needed knowledge, develop necessary skills, and become confident in their ability to become a successful peace officer. 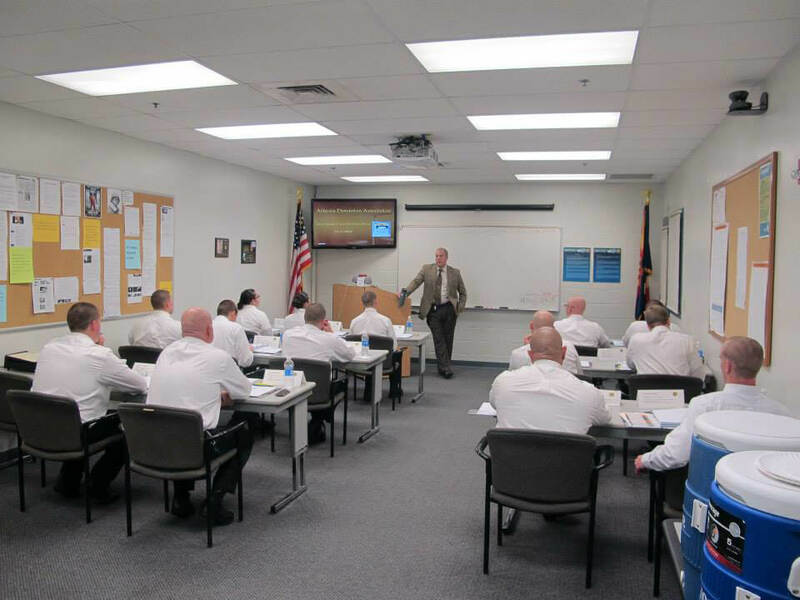 This academy hosts recruits from all over Northern Arizona. 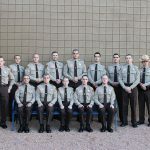 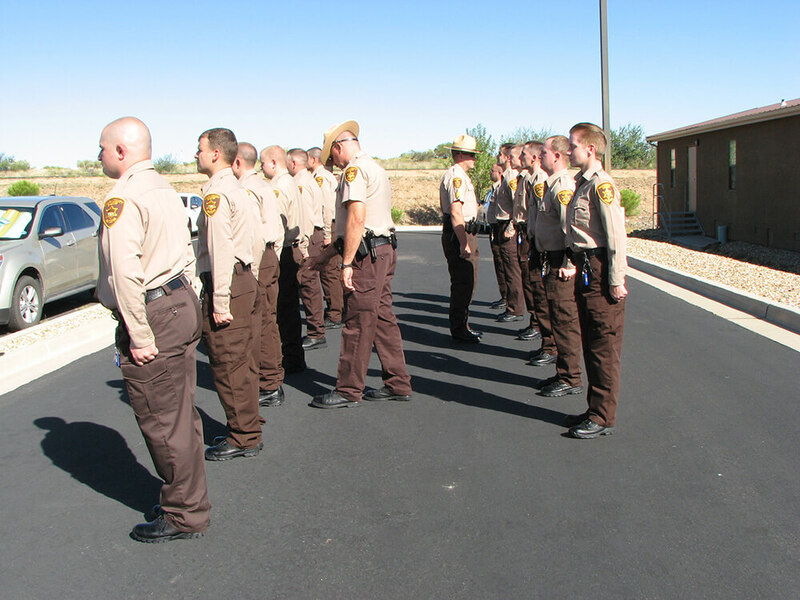 20 week police academy; 24 college credits paid for by YCSO upon completion of the academy. 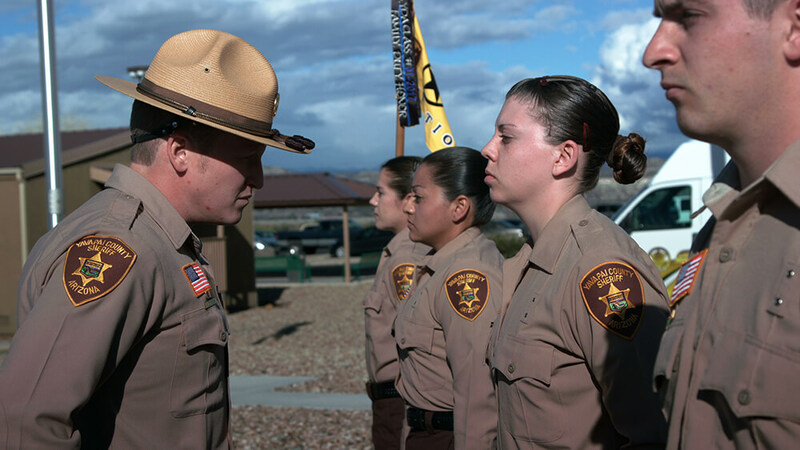 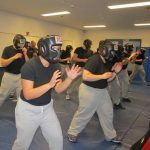 Basic training program provides the detention recruits with the highest quality detention training. 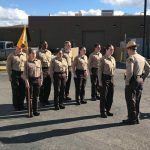 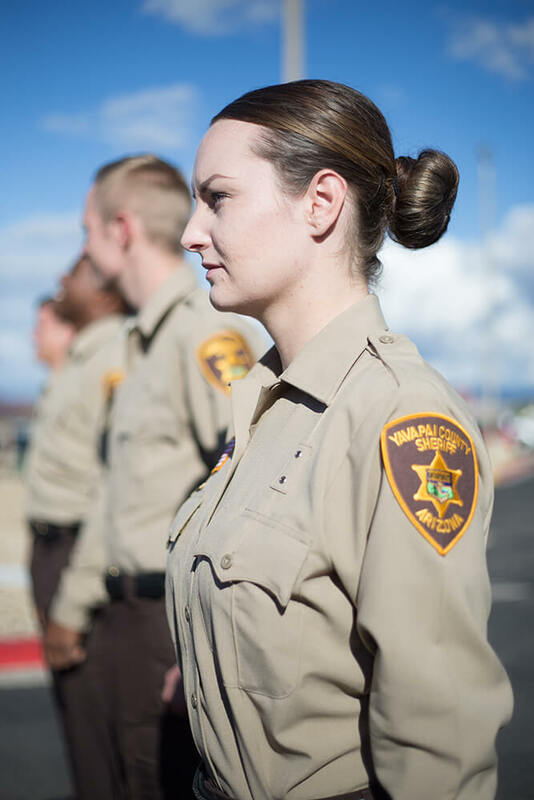 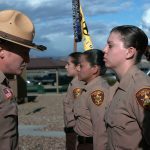 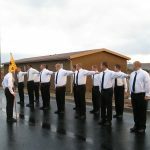 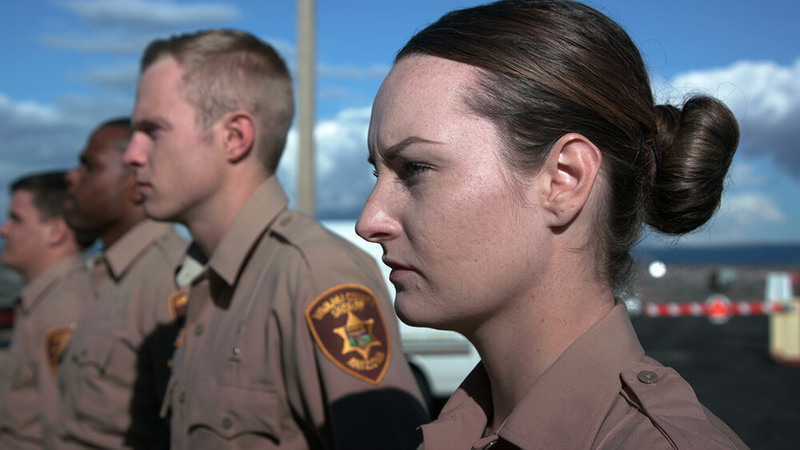 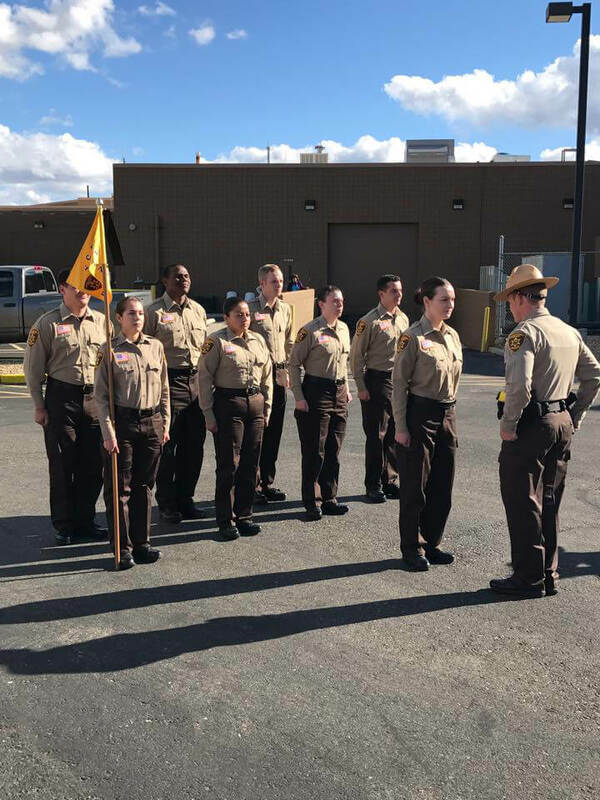 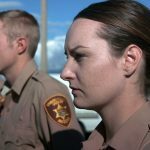 Recruits will acquire the needed knowledge, develop necessary skills, and become confident in their ability to become a successful detention officer. 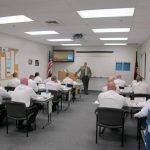 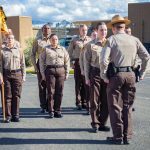 This academy is hosted by YCSO and at times will accommodate other county’s needs in training their new detention recruits.